HME Ahrens-Fox Aerial Products introduces a new era of performance in water tower capability and functionality with the release of the HAF51T. Featuring proprietary, patent-pending construction and design, the HAF51T features a 23' boom with a 3,000-pound recovery winch, steel base, steel telescopic boom construction with an integrated cab tilt and ladder emergency back-up system. 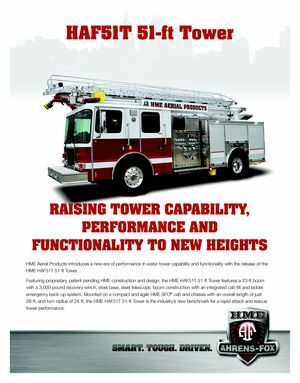 Mounted on a compact and agile HME SFO® cab and chassis with an overall length of just 28', and turn radius of 24', the HAF51T 51' Tower is the industry’s new benchmark for a rapid attack and rescue tower performance. The proprietary, patent-pending steel tower construction and design feature a joystick operated 23' boom with a 3,000-pound recovery winch, steel base, steel telescopic boom construction with integrated cab tilt and ladder emergency back-up system. 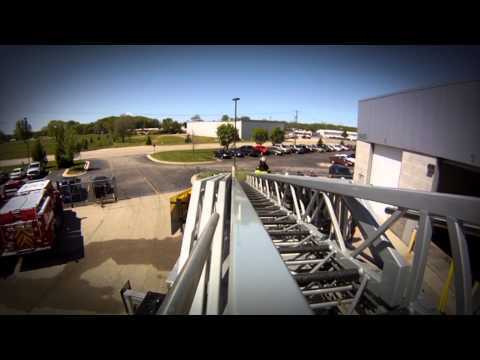 A compact and agile HME SFO® cab and chassis, with a corrosion resistant stainless steel body, and an overall length of just 28' and turn radius of 24', the HAF51T is the industry’s first true, rapid attack and rescue tower. HME Hydra Technology™ offers powerful and effective fire suppression power and control, and features new and innovative valve control rod design, for precision performance and durability. 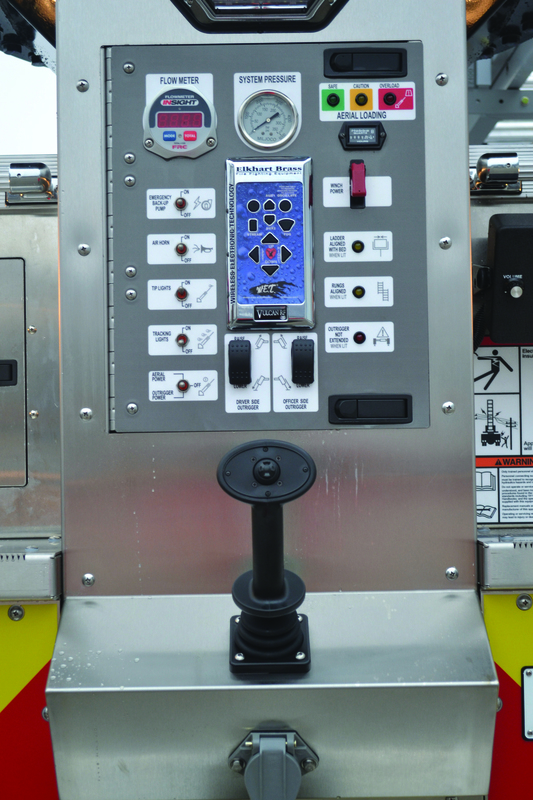 A corrosion resistant stainless steel body, with large capacity for equipment and gear, add rescue functionality to this multi-purpose fire apparatus.